Christine Brynes from Forever Pure Beauty was kind enough to send me some of her products to try and review. Forever Pure was developed to offer 100% pure, all-natural, gluten-free mineral makeup that is chemical, paraben and toxin free mineral makeup. They also offer natural, organic skin care products. Here are some of the products that I received and have really enjoyed using. Our line includes loose powder mineral foundations, concealers, primers, blushes, eye shadows, bronzers and illuminators. If you prefer a cream foundation, we have a mineral cream that is also, all natural and provides the same flawless results. Our shades cover a wide array of complexions and work on all types of skin and all ages. 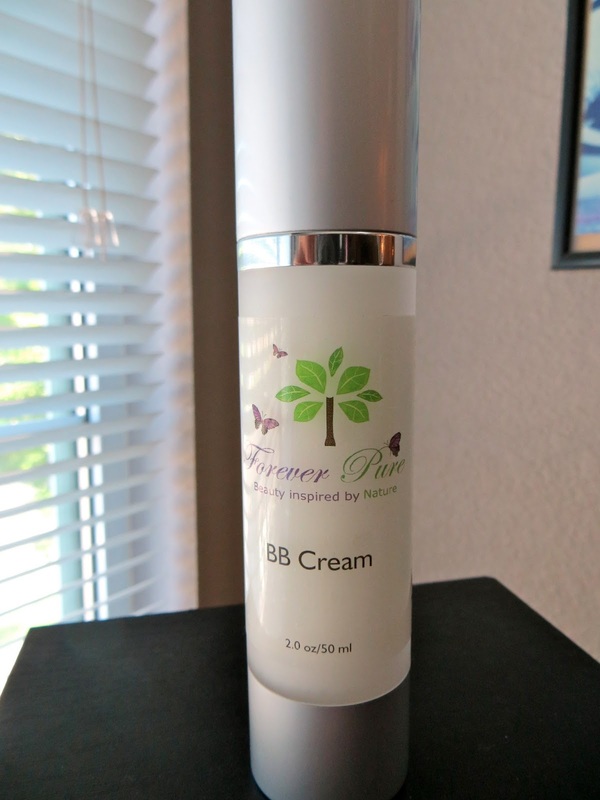 Forever Pure offers organic, all-natural skin care and anti-aging products. Whether you have oily, dry or blemished skin, we have a product for you. Forever Pure minerals will cover imperfections and flaws such as redness, acne, blemishes, age spots, dark circles, rosacea and scars without looking like you have makeup caked on. The results will be a flawless face. If you have tried mineral makeup before, you will want to try this and we promise you won’t go back to your other products. If you have never tried mineral makeup and are unsure, try our product line, you will be pleasantly surprised. We also provide tips and techniques as well as a personal consultation if you need advice on what shades or skin care products to use. Forever Pure is a Faith-based company that offers honest, excellent service and truly believe in helping you be beautiful on the inside and the outside. All the products I tried were very nice! The BB cream left my skin so smooth which made application of my foundation perfect. The mineral blush, and mineral satin eye shadows were very pigmented and had lasting power through out the day. The flat top brush was super soft and when I used it for the application of the BB cream it worked perfect! Very nice! The gluten free lip infusion lips sticks were just ok. They were not very moisturizing and I prefer my lipstick to have a good amount of moisture. But, I must say the natural lip gloss was my favorite! I loved it! It left my lips very moisturized and was not sticky at all, and I loved the shade which was a natural rosy mauve color. It's just the perfect natural shade and I have been wearing is almost everyday. Over all I would give all these products a thumbs up! If you're wanting to give natural cosmetics a try then I would recommend Forever Pure Beauty. If you would like to find out more information on the products mentioned in this post and see all the other products offered at Forever Pure Beauty you can visit their website here. *These lovely products were courtesy of Christine Byrnes from Forever Pure Beauty. However all opinions are 100% my own. Thanks for stopping by my page and for liking my review! I went over to your page and started following your blog via GFC and your bloglovin! Follow back hun! 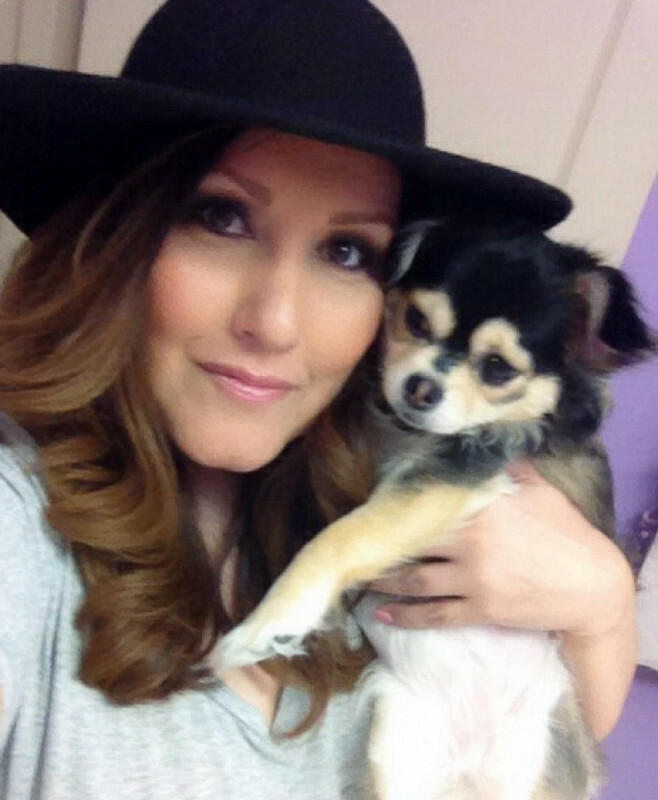 Gina did a great review of my products. I am so happy to have met and connected with her. If you would like more info or to try my products, let me know. Awesome products, I love the lipsticks! The lipsticks come in some really pretty colors! Glad you liked the review hun. If you would like to know more or see the colors, feel free to stop by my site. I am sincerely appreciative of Gina's review and connection.